Guy and Vicky Laliberte originally planned to name their 9,000 square feet restaurant, bar and lounge, Vanessie’s of Santa Fe. However, the name was already taken. They opted for their second choice, Vicky’s of Santa Fe. 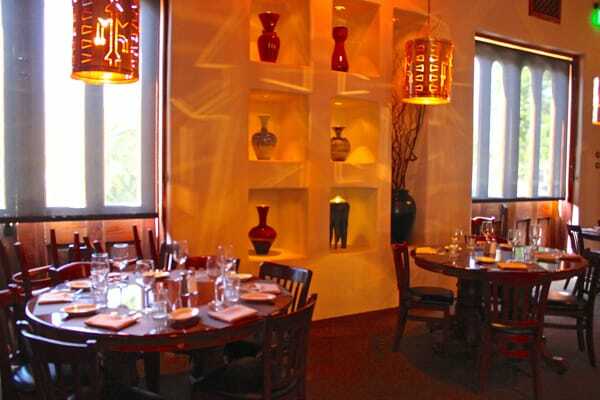 At the time, their vision for the restaurant was to offer a no-nonsense menu, top-shelf service and reasonable prices. 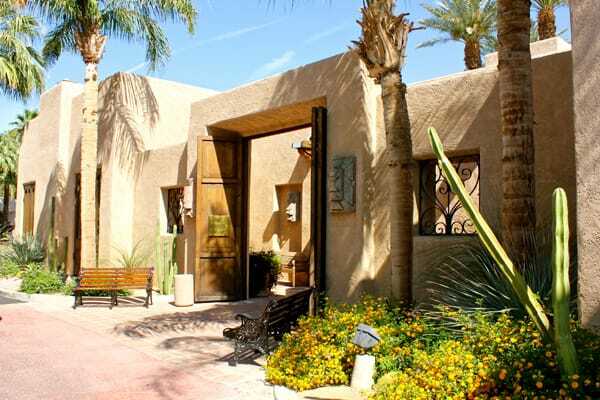 Twenty-five years later under owner Marc Laliberte, the tradition continues. Laliberte says the secret to longevity involves continually evolving the menu, which now includes up to 20 entrees, and adding an entertainment program that creates a music destination. VIDEO: Hear the secrets to 25 years in business from owner Marc Laliberte. Another key element is something Laliberte’s uncle Guy taught him, which is to understand, know, and engage with the customer base. “Our customers are happy for us; they want to see us succeed,” says Laliberte. To celebrate its 25-year milestone May 21, Vicky’s will serve the original five-item menu and five sides at 1989 prices. In addition, they have craftily prepared a commemorative picture coffee table book chronicling the 25-year history of Vicky’s of Santa Fe. They will be available to guests for $20 each the night of the anniversary. 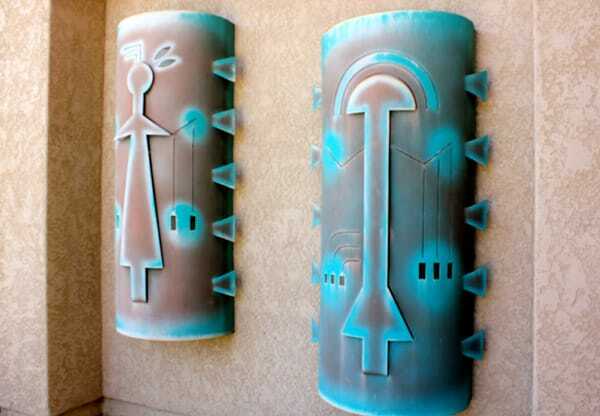 These huge Southwest metal light sconces adorn the exterior walls of the restaurant. 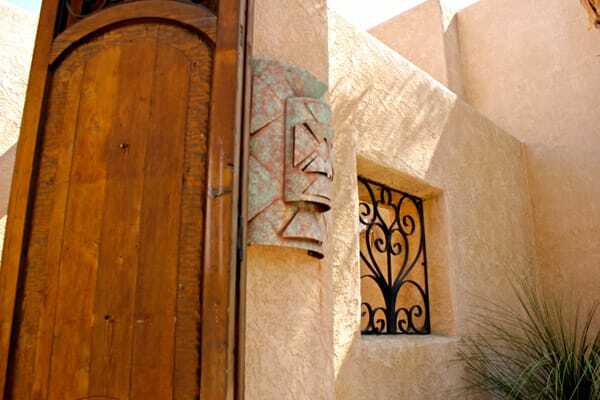 The dramatic 14-foot wooden double door entry delivers an old world New Mexico charm to guests as they enter the restaurant. 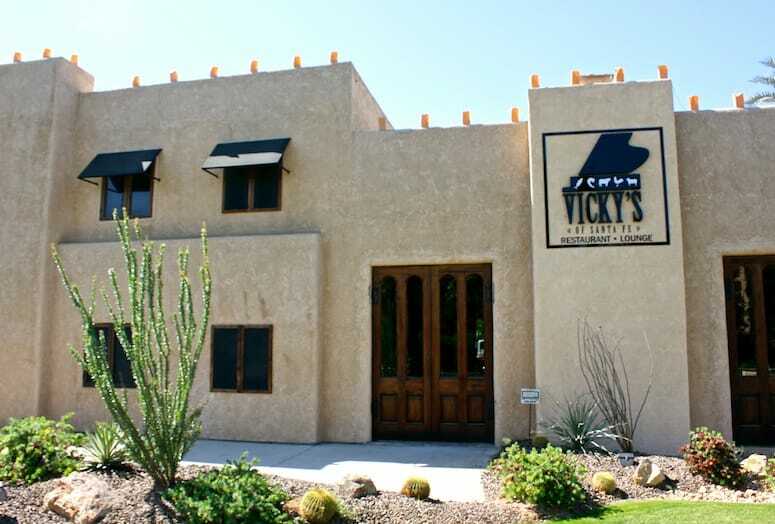 Vicky’s of Santa Fe's dining area has experienced upgrades to its original classic adobe interior, like new wall color, carpeting, and a new built-in dance floor. 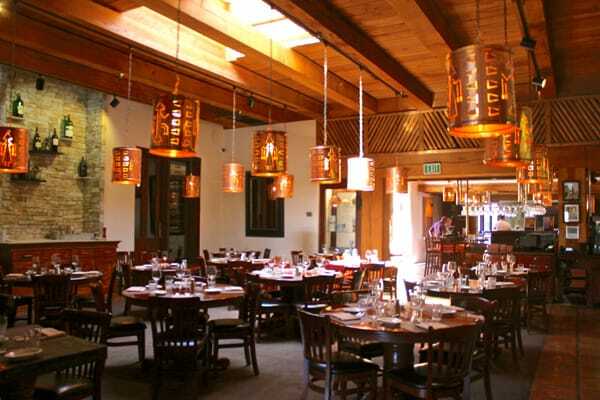 Vicky’s of Santa Fe classic adobe interior of nearly 9,000 square feet, offers three separate dining areas.